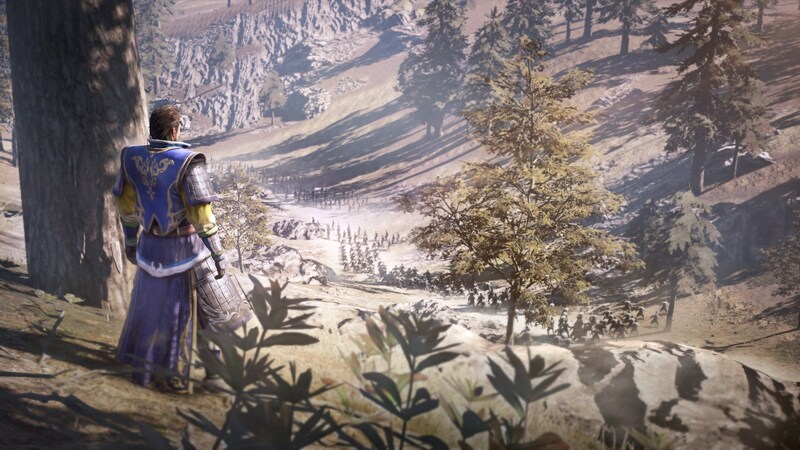 Back in June we got our first look at Dynasty Warriors 9, a game described by producer Akihiro Suzuki as an open-world “rebirth” of the series. 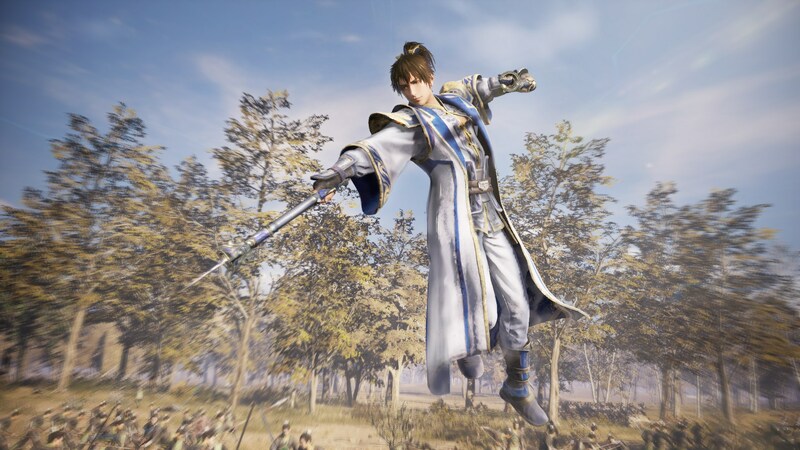 Zhou Cang was confirmed as a playable character, and all 83 characters from Dynasty Warriors 8 Empires were slated to return as well, but other than that we really didn’t have much to go on, including whether or not it would be released for the PC. The good news, announced by Koei Tecmo today, is that it will. Along with the confirmation of a coming Steam release, the publisher also revealed two new playable characters who will appear in the game. 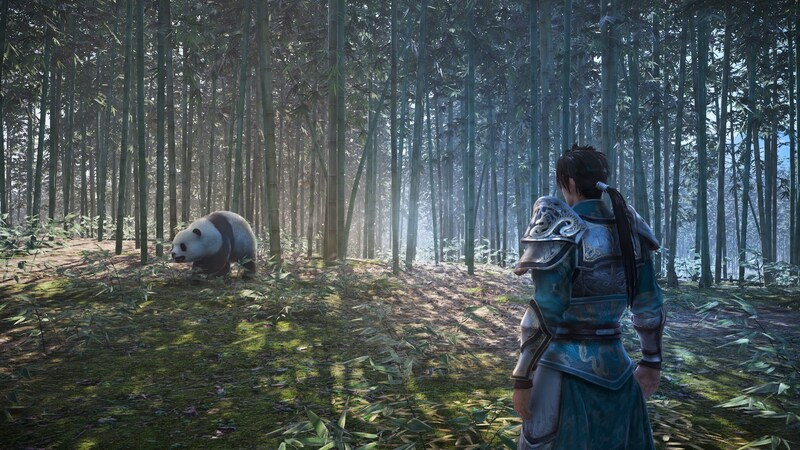 Man Chong is a “brilliant general, skilled debater, and excellent tactician” from the kingdom of Wei, while Zhou Cang, from the kingdom of Shu, is famed for his incredible stamina and speed. When exactly all of this will happen remains a mystery, but the important thing for now is that we can be sure that it is actually happening. 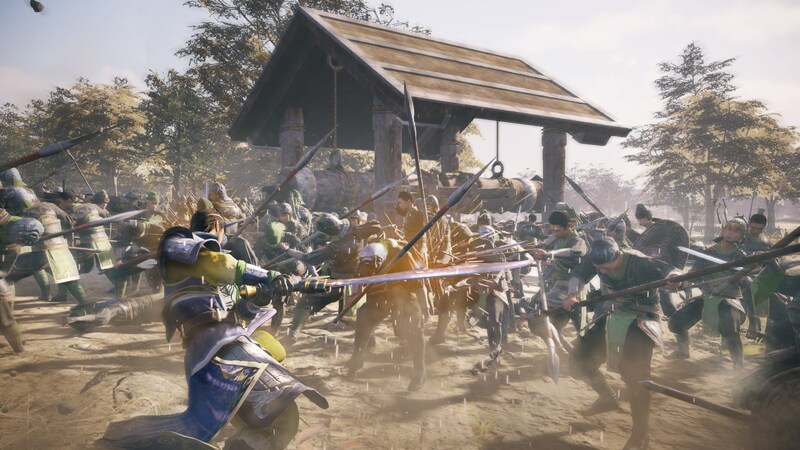 Dynasty Warriors isn’t listed on Steam yet, but you can have a poke around at koeitecmoamerica.com to find out more, and eyeball some screens down below.